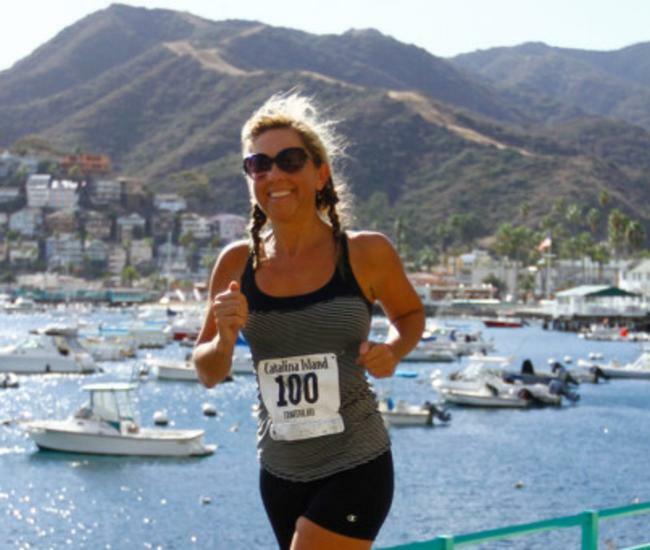 When planning a family vacation or deciding on a fun activity while on Catalina Island, how do parents keep everyone happy and having fun, from 10-year-old Charlotte to 16 -year-old Brendan. It’s not as easy as it seems to find affordable family activities that will appeal to everyone—parents, teenagers and younger kids. What’s a parent to do? Interaction. That’s the key. Look for experiences that draw you in and cause you to interact with the location, the exhibit, the activity at hand. Nobody likes to be talked at, especially kids but ask them a question or give them a puzzle to solve and suddenly they are part of the adventure, not a spectator on the sidelines. When you are engaged, you don’t have time to be bored. 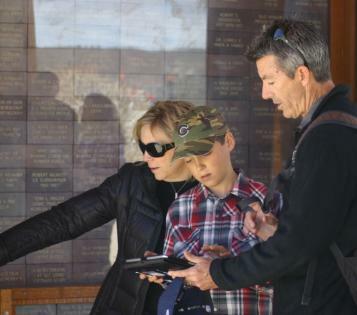 Urban Adventure Quest is an interactive scavenger hunt tour that uses a smart phone to deliver fun challenges and clues that guide your family around Avalon. You purchase the game online, and then play whenever you want. All the clues and puzzles are delivered via your smart phone, so kids love that, especially when you let them be in charge of the phone. As you answer each question, you are lead from location to location. 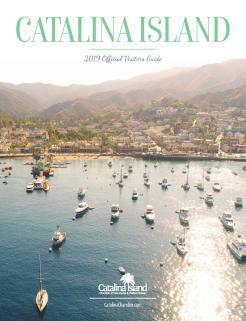 You’ll learn interesting facts and local Catalina history along the way, too. You’ll receive recommendations on where to stop for a bite to eat or find a bathroom. It’s been a huge hit with families, since they can experience a 2-hour interactive adventure for under $50 for the entire family. 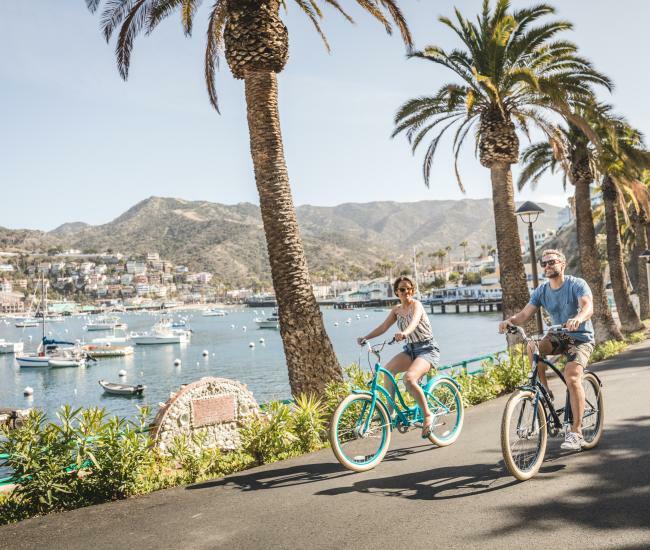 There are several options on Catalina Island with two walking tours, a golf cart/walking combo and a 2-hour golf cart tour. Go www.UrbanAdventureQuest.com to sign up online. Use promo code: KidsRock for 20% off. 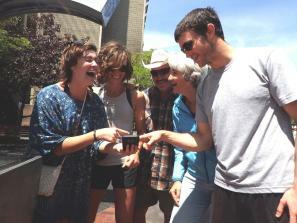 Urban Adventure Quest’s Amazing Scavenger Hunt Adventures work well for kids of all ages, is priced per team, not per person so it’s affordable for families, and can be played any day on your own schedule. 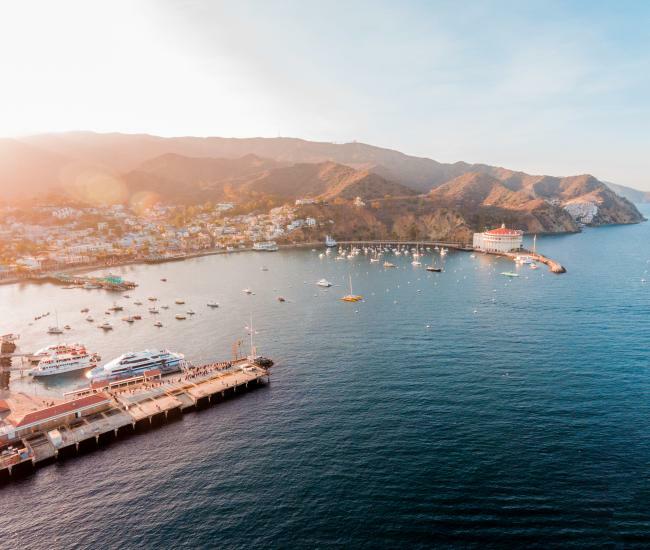 Remember, it’s not just a vacation; you’re creating memories. With younger kids, consider their normal routine. When do they usually eat, take a nap, what’s their attention span? On the scavenger hunt, give smaller kids tasks they can handle, like finding and counting objects. For preteens, let them help plan the trip or the activity. Once on the scavenger hunt, let preteens solve puzzles and read exhibit signs. With teenagers, put them in charge. They might not admit it, but they’ll love it. Give them the phone and let them take over. They can also look up information on their phones and be in charge of taking pictures. The more you treat them like adults, the more they’ll act like it and the more fun they will have.